Nunhead Carpets is a family business founded in Nunhead. No matter what your style or budget, we have a variety of the most trusted carpets to deliver the best carpet to meet the needs of your room. 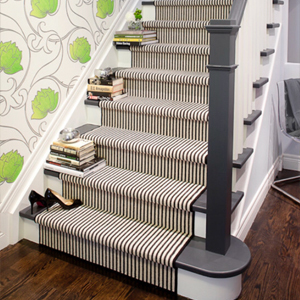 Vinyl flooring is a great alternative to tiles or wooden flooring. 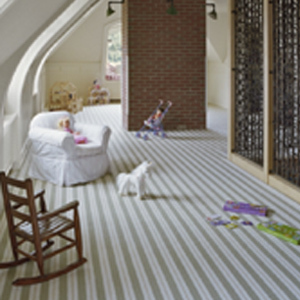 Nunhead Carpets are a family run business based out of our Nunhead show room. 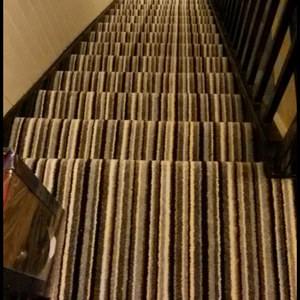 Here at Nunhead Carpets we simply are the flooring experts,we pride ourselves on reputation and offer our customers the best quality carpets and vinyl at the most competitive prices. 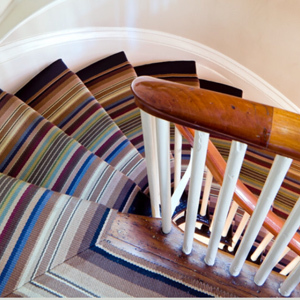 Our gorgeous carpets are available in a wide range of colours, stripes and patterns. Sink your toes into wool, synthetic and blended options. You can ask our team for their expert opinion about what’s best for your lifestyle and home. We can offer specialist underlay that’s suitable for underfloor heating systems. 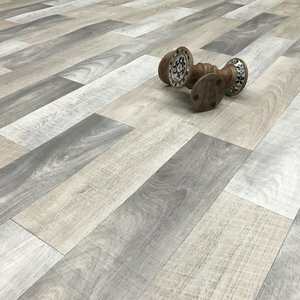 Traditionally, vinyl flooring has been a favourite in kitchens, bathrooms and hallways, or indeed any busy area where there’s a regular risk of spills or muddy footprints to clean up. Our extensive range of modern colours and finishes can be an affordable match for real wood or even ceramic flooring. With extensive choices of colours, materials and patterns, we know that we will be able to find something to suit all tastes and property styles; no matter how challenging or unique the requirements. 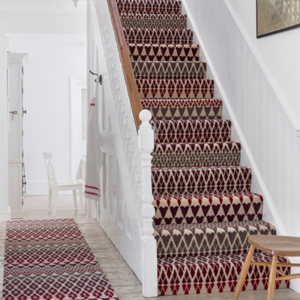 Based in Nunhead in London we work throughout South London and into Kent, providing homeowners and commercial clients with the very best in carpets and vinyl. We have recently completed projects for customers in Dulwich, Peckham, New Cross, Forest Hill, Crystal Palace, Croydon, Greenwich, Blackheath, Bermondsey, Penge, Catford, Beckenham, West Wickham, Bexley, Sidcup, Camberwell and Chislehurst. Here at Nunhead Carpets we simply are the flooring expert, so what are you waiting for !! Nunhead Carpets was family founded in Nunhead in 1995 out of our Nunhead show room.